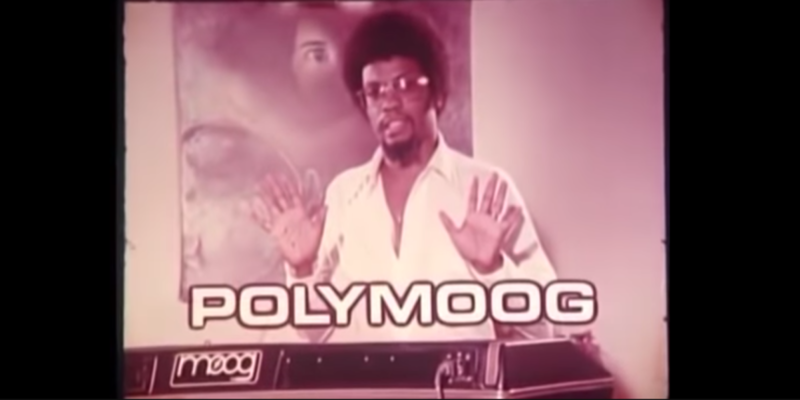 In case you missed it, Moog’s re-release of an aging red-tinted, humming copy of the original 1976 Polymoog promo is a treat. And it’s a reminder of how far we’ve come. The story of electronic music making is ultimately a human one, even as those humans work with machines. 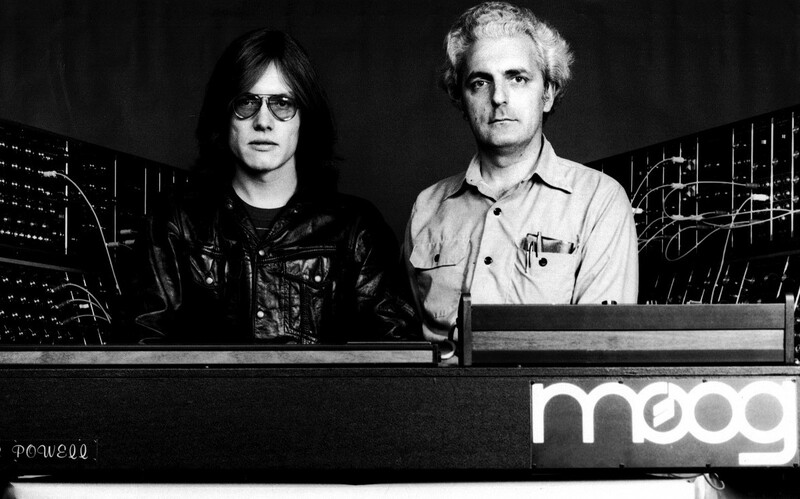 So as the Bob Moog Foundation plans a Moog museum and expanded education, we share seven images from the archives that follow a thread through that history.